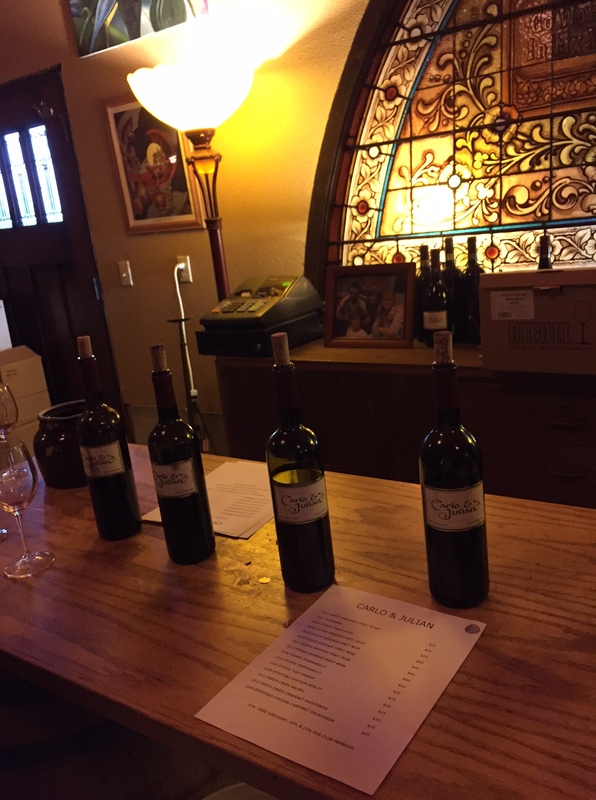 Thirty Oregon Wines in Thirty Days, Day 18! | the wine snob. 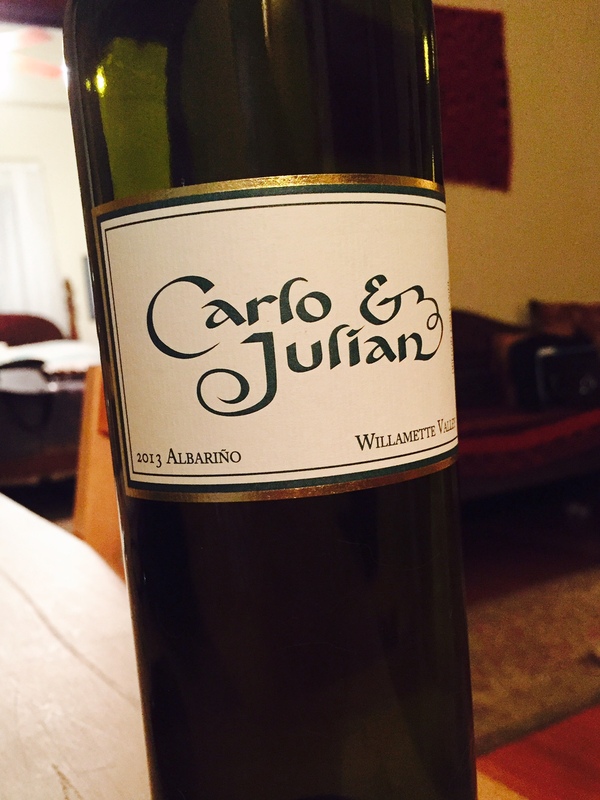 ← Thirty Oregon Wines in Thirty Days, Days 16 & 17: Willakenzie! I hope you go by Lachini, which I tasted first when I lived outside of Seattle. 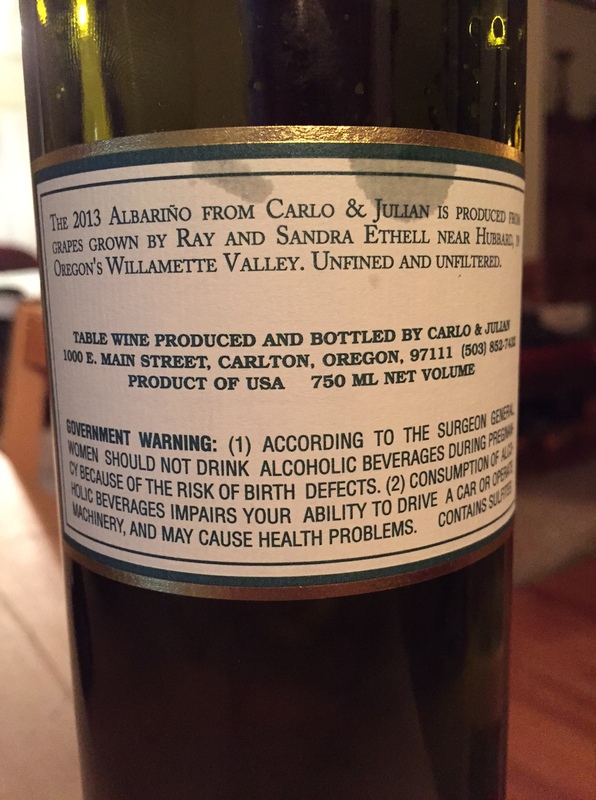 I was recently at a restaurant here in Chicago and tasted their Al di La Chardonnay. Would love your opinion, too. Tried to go there yesterday, unfortunately they’re closed for all of January. Since its walkable I know I’ll get in there soon, though!